What better way to welcome the Easter bunny during April than to get the kids to start a delicious bunny themed vegie patch during March. The Easter bunny will love vegies like radish and carrots (think of all the plants that Peter Rabbit™ would pinch from Mr McGregor’s garden!). 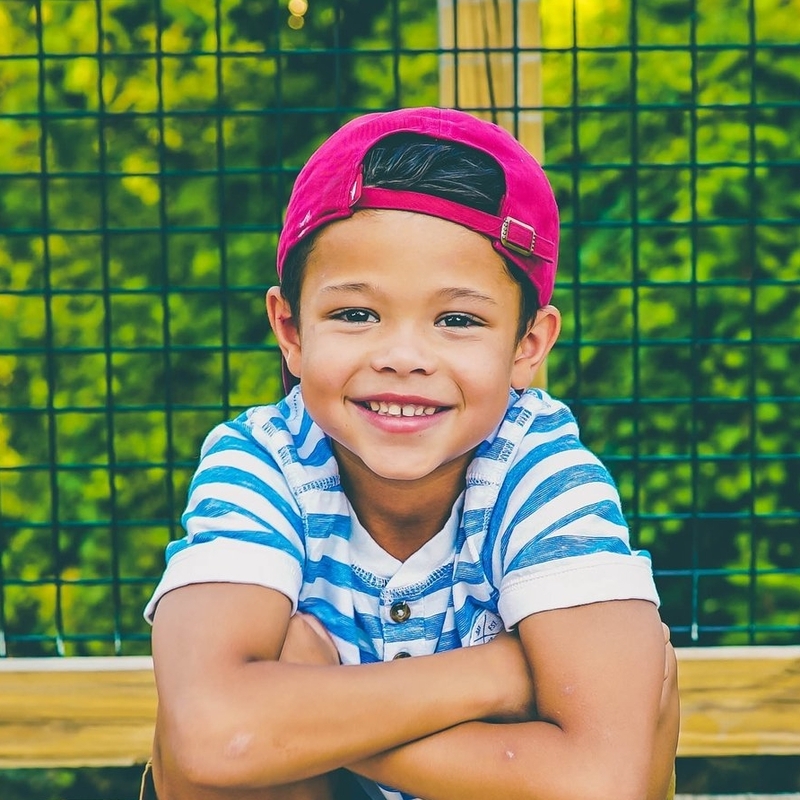 It’s easy for kids to start these plants in a small raised garden bed or even their very own pot or trough. 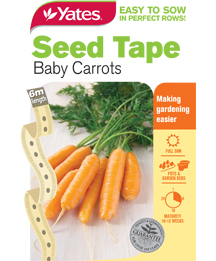 Yates® Seed tapes make gardening super easy for kids. 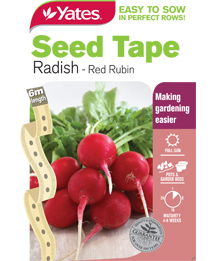 You can cut the tape to whatever length you need and the tape contains pre-spaced seed. 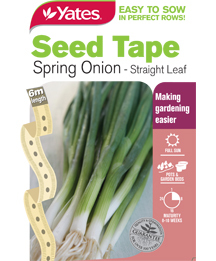 In between the seed tape rows, sow some baby leaf lettuce, which are fast growing and great for picking individual tender leaves as you need them. And for an extra Easter themed touch, place some plastic coloured Easter eggs in amongst the plants.